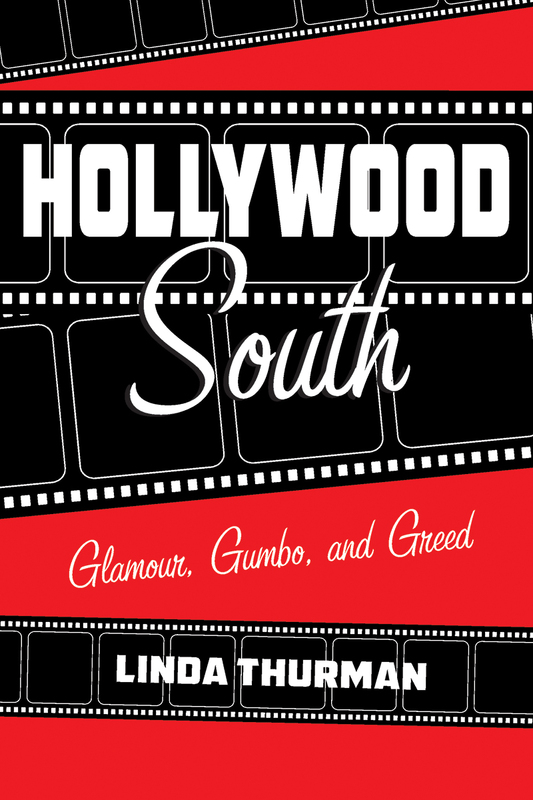 Linda Thurman is a keynote speaker, moderator, and panelist for large and small groups—from the National Association of Broadcasters in Las Vegas to the Kiwanis Club of Pointe Coupee, Louisiana. She speaks about her experiences in the entertainment industry and the Digital Revolution. She is dedicated to empowering individuals and organizations to tell their stories—whether as a marketing tool or a major motion picture. Dickie Brennan, Linda Thurman, Hyatt Hood, and Mignon Faget at Louisiana Looking Up!